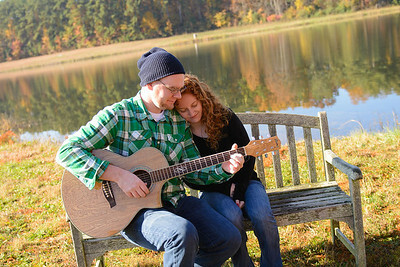 "Shannon made me feel at ease with our engagement/wedding photos and made our photography sessions so relaxed and fun! I was so glad to have no stress about our photos on our wedding day. I have seen a sneak peak and am already in love.. can't wait to see the rest!! 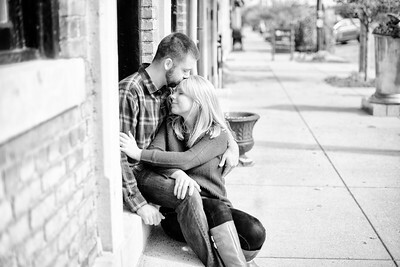 I highly recommend Shannon for any photo session, especially engagement and wedding!" 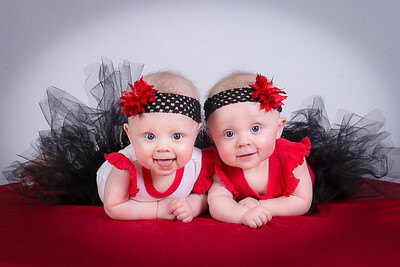 "I am about 1,000% sure I would not have picked any other photographer. Very professional. Literally captured every moment of our wedding day to where if I look through the pictures I relive the whole thing. I liked the reasonable prices and friendship that was created through you doing my wedding. 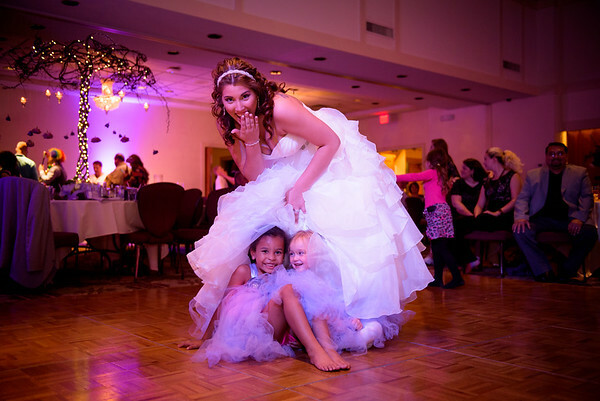 I know that you did my wedding, and you'll do pictures when I have kids and family pictures and so on. Basically a photographer for life. :) I am very happy with everything about our pictures and I wouldn't have it any different! "Shannon is so laid back and fun and definitely puts her clients needs and wants first! She made my wedding day so much fun and so relaxed and she made sure I got all the shots I wanted. I couldn't have asked for a better photographer for my special day! :)"
"Shannon does a fantastic job! She gets very involved with her clients to take pics that fit them. She recently took my sons senior pics and my son said “Mom, I thought that was going to be boring but I had a really great time!” "
"I had such an amazing experience with Shannon, she is so patient and talented!! I couldn’t be happier with how my wedding pictures turned out! I would highly recommend her to anyone!" "This girl is the real deal. She is absolutely amazing and awesome at capturing every perfect moment. I haven't even seen all of my wedding photos but of the few I've seen I already know she will knock them out of the park. Definitely using her for all of my photography needs in the future!!" "Shannon is an amazing photographer, but more importantly she is so personable and makes you feel comfortable and relaxed your entire session. We just had our third shoot with her and they keep getting better and better. 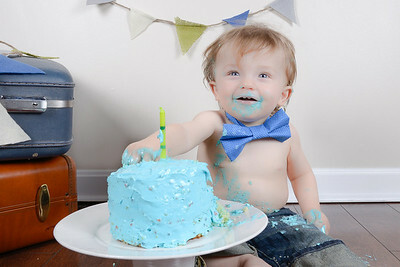 Can’t wait for the next special occasion we need to capture." 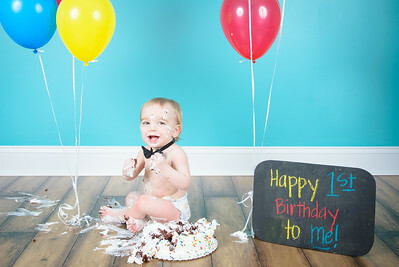 "Shannon is nothing short of amazing and her photography is the best! 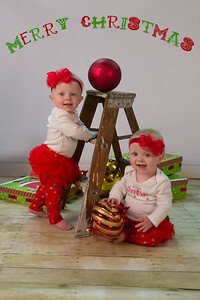 She took my daughter’s pictures and they turned out absolutely beautiful. I couldn’t have asked for better service or quality. She was very kind, patient, and worked hard at capturing the best moments. I highly recommend her to everyone!" "Shannon takes such wonderful photos of my boys. Both of my boys are very active and she gets out there and plays with them to capture that right photo. I love how hands on she is and how much she loves doing her job. I will definitely go back and use her in the future." "I heard about Shannon through a coworker and I am so glad I did.. I originally had another photographer booked for my wedding but started to hear terrible reviews so I started to look for someone else.. that led me to Shannon Meredith and just from the consultation my then fiancé and I knew we had found the 'one'. Shannon was AMAZING from day 1 and we could not have asked for anything more.. She is so creative (and its a good thing because I am not at all) and we gave her full control on what she wanted to do! On the wedding say she was by our side from the beginning to the last firework and this girl will do anything to capture a moment (like spend an entire 30 min firework show with us to get that perfect shot). Words cannot express how happy we are with her and we cannot wait to book more session in the future! We love you!! 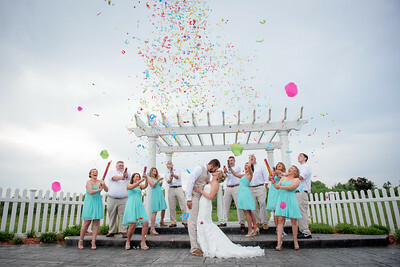 "Shannon does an amazing job! Not only is she talented but she also has a great personality!" 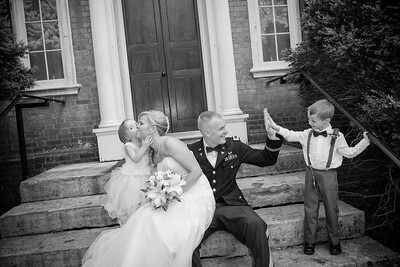 "We love Shannon and her ability to capture the little moments that we can now treasure forever! She has more patience than a preschool teacher and can make even the grumpiest kid smile!" 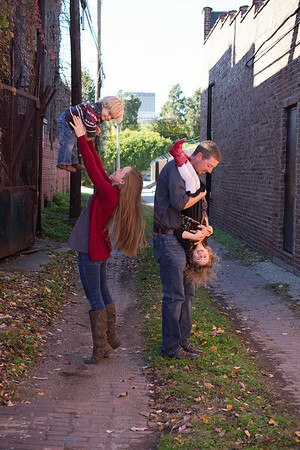 "We recently had a family session and let me tell you, Shannon has an absolute heart of gold, it completely shines through from the first moment you speak with her about booking a session, all the way down to when she’s editing the photos after your session. She has such a passion for photography and she is able to capture it so well! Not only is she a phenomenal photographer, but her compassion for the family she is photographing is none the less exceptional! Our entire family completely adored her and it is even better that all of my photos turned out absolutely amazingly beautiful! Not only will I continue to use her for any & all sessions for myself & my family, I will as well recommend her to everyone that is thinking of doing pictures with their loved ones." 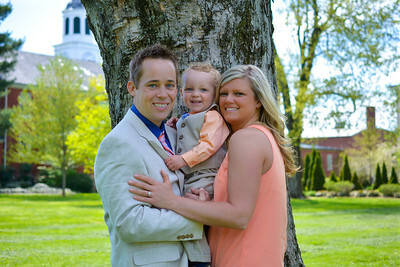 "Shannon did a great job on our wedding and engagement pictures. She made it fun and help us forget the camera was even there! I'm so glad I met her at UPS and had the wonderful opportunity to hire her as our photographer. 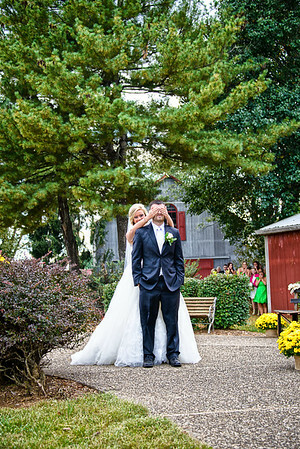 We are so thankful she was there to capture the exciting moments of our wedding day! Thanks so much Shannon! Ps Jeremy says you're the shiznit lol"